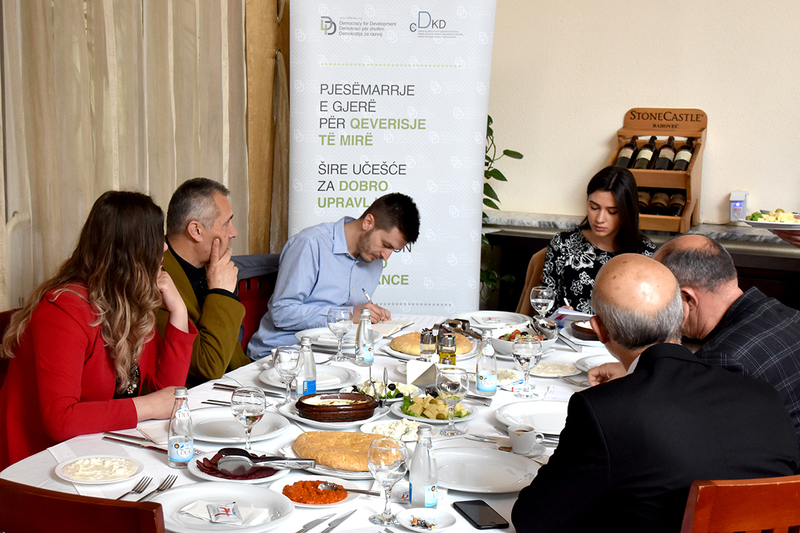 During the period of September – November, within the framework of “Increased participation for Good Governance” project were held several breakfast briefings, salons and Agora discussions with municipal officials, youth and women representatives, as well as representatives of nongovernmental organizations. 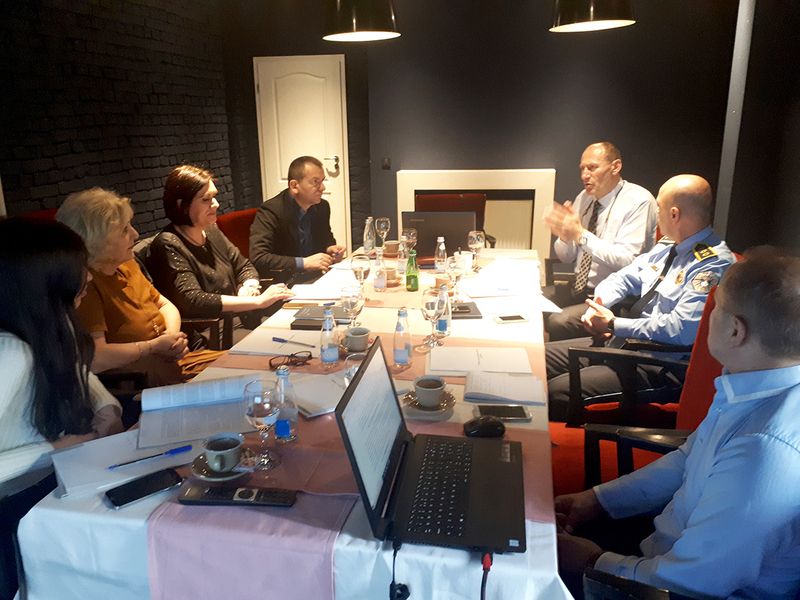 The breakfast briefings were held in the Municipality of Gracanica, Steprce and Klokot, where municipal officials presented the work done by the municipalities and the projects that they aim to implement towards the empowering of youth and women in the decision- and policy- making processes. In these meetings were also present representatives of youth and women, who discussed about the issues and needs of youth and women in these Municipalities, thus seeking that their proposed projects to be seriously considered by the Municipalities and to offer them stronger support towards their implementation. In the Agora discussed were invited municipal officials, youth and women representatives, as well as representatives of nongovernmental organizations and citizens. 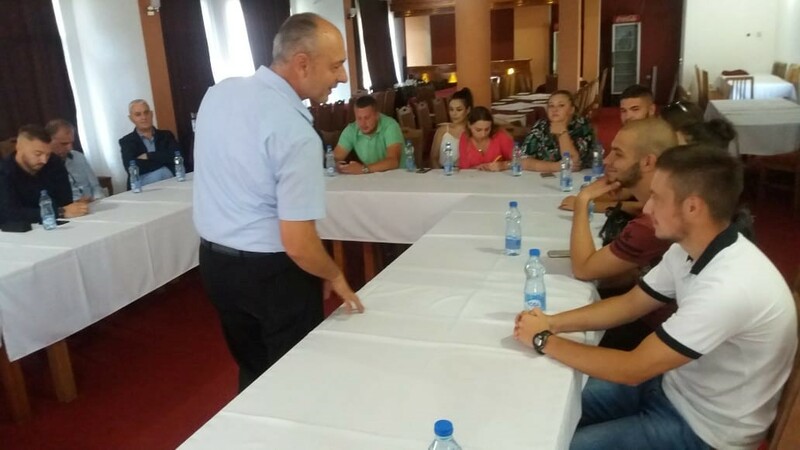 These discussions were held in the Municipality of Kamenica and Gracanica, where the guests discussed about the ways of increasing the cooperation between youth and women with the municipal officials, their needs and problems, as well as increasing their participation in all decision- and policy- making processes. 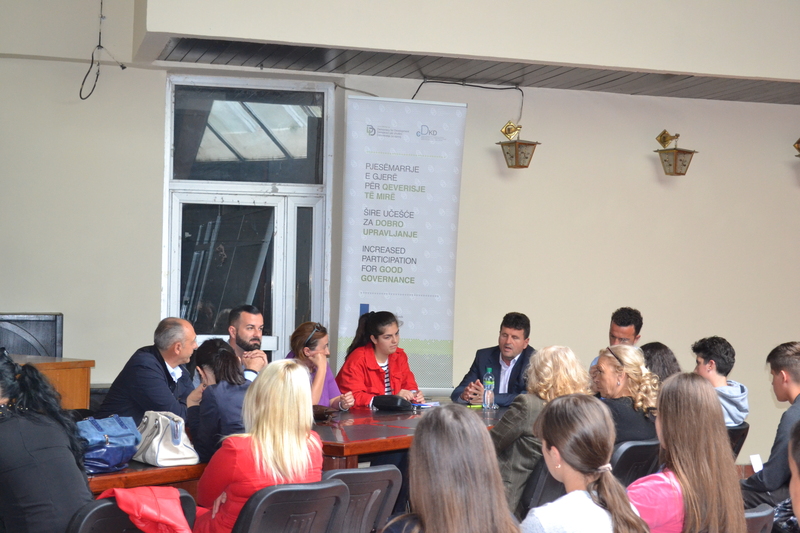 Likewise, within the framework of the project were held two salons, in Sterpce and Klokot, where the citizens of these municipalities had the chance to discuss with the municipal officials about the current projects being implemented by their Municipalities as well as about the projects that plan to be implemented in the future, which would contribute towards their community development. 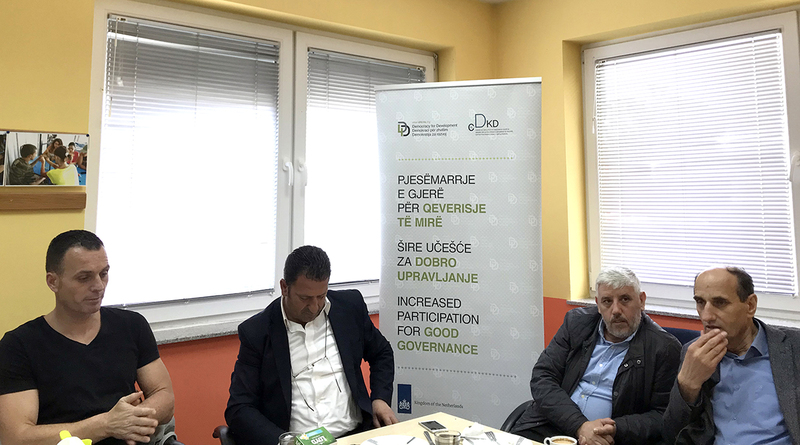 During October D4D also published an infographic about the citizen’ satisfaction with their local governance, concretely with the work done by the municipal mayors during the first 6 months, of the first year, of their mayoral mandate. These activities were realized by the partner organization Center for Kosovo Society Depolitization (CDKD) within the framework of “Increased participation for good governance” project, implemented by Democracy for Development institute (D4D), with financial support by the Embassy of the Netherlands in Kosovo.